A fresh loaf of bread – wow, yummy! In the past month, hundreds of farm-to-table restaurants have adopted the new trend of serving whole loaves of bread rather than slices. These restaurants intend to challenge the consumer to interact with the loaf, to truly take on the mentality: “Let’s get this bread.” Some restaurants even require that customers finish the entire loaf before leaving the table, akin to the scene in Matilda when the principal forces sweet, pudgy Bruce to stomach an entire chocolate cake in front of the whole school. As Chef’s Table creator, David Gelb, states, “Food isn’t about food anymore. It’s about the journey to get things in your mouth.” In fact, studies measuring endorphin levels reveal that the adrenaline stimulated from attacking a loaf of bread mouth-first is equivalent to making eye contact with one’s newborn baby for the first time, or being on molly. Bakers have sparked protests at bread-slicing factories all around the nation; protesters can be heard chanting, “Sliced whole wheat, take a seat!” and “Chopping our rye? It’s time to die.” As a result of this activism, a tax on sliced bread has been added in seven states, and political analysts indicate that, by the end of 2020, a new constitutional amendment will be added to create a federally mandated “Slice Tax.” However, due to the immense amount of money bread-slicers funnel into political campaigns via PACs and super PACS, some political analysts question whether the amendment will pass. 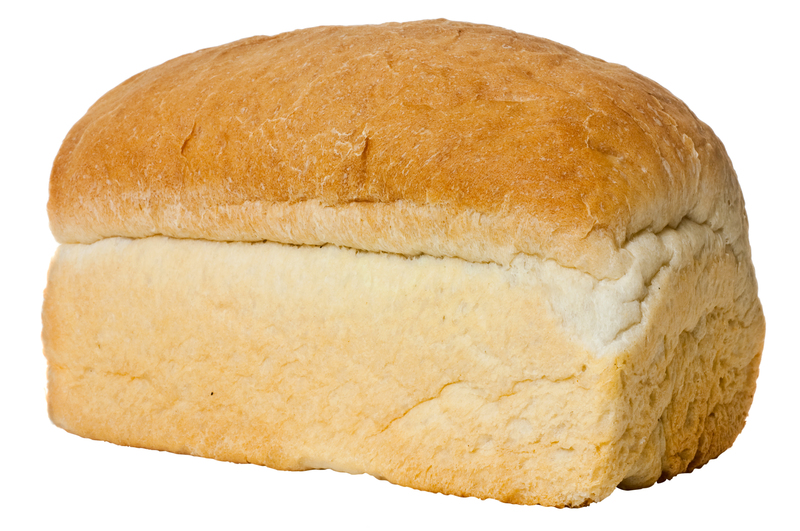 Despite recent political polarization and animosity surrounding the recent midterm elections, at least members of Congress can agree on one thing: there is nothing more ethically imperative than promoting the loaf.